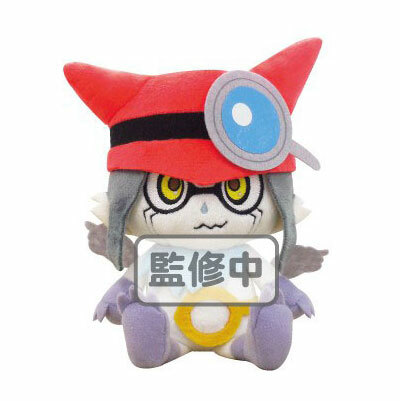 The text reads 監修中 kanshuuchu "under revision." Images not final. 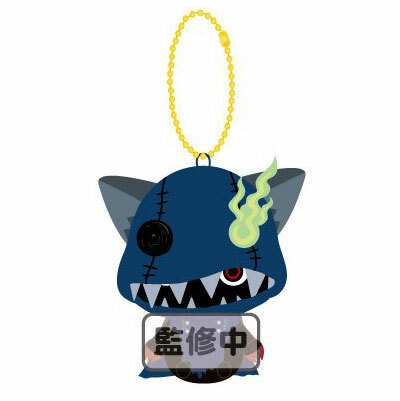 Gatchmon will also be available as a mid-sized plush for 3240 yen. (2590 after the discount) Finally, three keychains featuring Gatchmon, Dokamon, and Hackmon are also available at a list price of 972 yen, 770 after the discount. eToro is the most recommended forex broker for newbie and full-time traders.